U.S. officials did not effectively manage $3.1 billion of U.S. funds provided to the Afghan government, according to the Department of Defense Inspector General. The report released Wednesday was the last in a series of DoD IG audits that identified “systemic challenges” in how officials oversee funding to the government of Afghanistan for fuel, ammunition, vehicles, and other commodities. In one such instance of misuse, “officials did not implement controls to properly account for and maintain vehicles provided by the DoD to [Afghan National Defense and Security Forces],” or ANDSF, according to the report..
“For example, an ANDSF vehicle that was reported as destroyed in battle and removed from the property books, was later brought in for maintenance,” it stated. U.S. officials could not determine the types and quantities of vehicles transferred to Afghan forces, nor did they have controls in place to ensure that Afghan Ministry of the Interior and Ministry of Defense officials consistently followed property accountability procedures. U.S. officials are not sure that $702 million spent on ammunition for Afghan forces from 2015 to 2016 was used for its intended purpose, according to a recent Defense Department inspector general’s report. 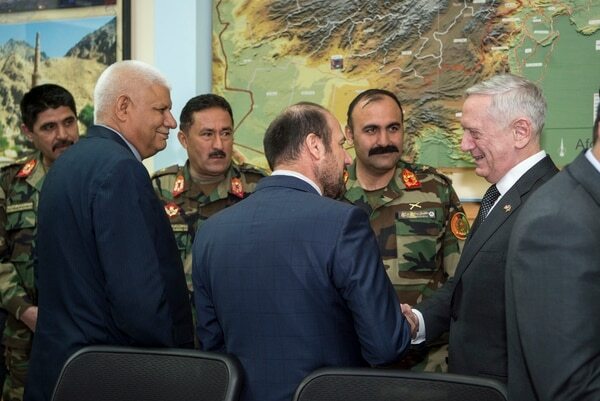 The Afghan MoD and MoI are responsible for managing the Afghan National Army and the Afghan National Police, respectively, which comprise the ANDSF. In order to provide funding, U.S. officials under Combined Security Transition Command-Afghanistan (CSTC-A) and the Afghan ministries enter into annual agreements known as Bilateral Financial Commitment Letters. In these agreements, U.S. officials commit to funding very specific portions of each ministry’s budget. In exchange, each ministry commits to stated conditions in order to ensure continued funding. The issues identified in the report were found to have occurred largely for two reasons. First, U.S. officials did not establish “realistic and achievable conditions” for Afghan ministries to meet in order to receive funds. 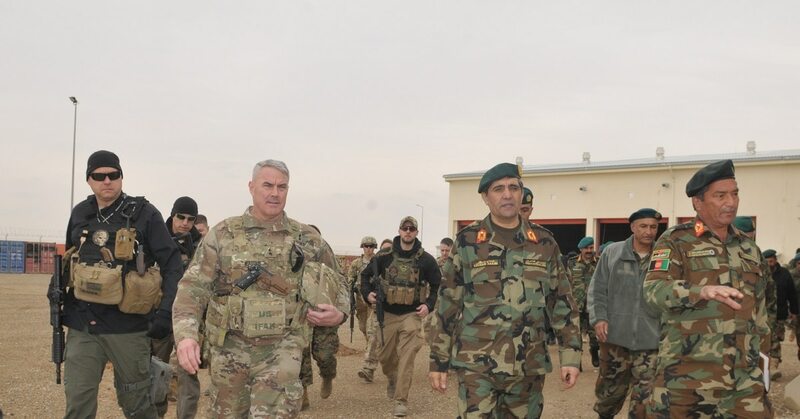 Second, U.S. officials did not enforce noncompliance penalties that did exist, due to fears of negatively impacting the Afghan security forces’ operational readiness. Additionally, U.S. officials “stated that they could not oversee all Bilateral Financial Commitment Letter requirements because of inadequate staffing and security concerns,” according to the report. “As a result, CSTC-A officials did not have assurance that $3.1 billion in U.S. direct funding was used entirely for the intended purposes,” the report adds. 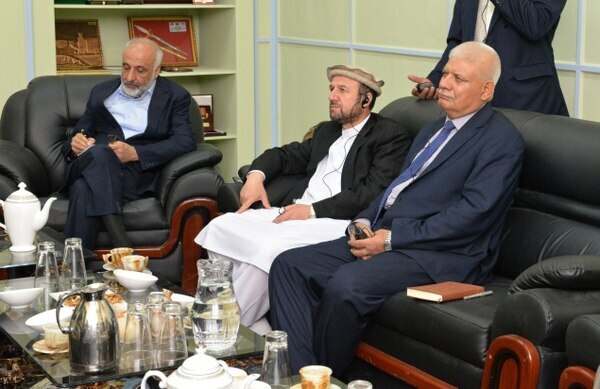 Because U.S. officials did not adequately help develop the Afghan ministries’ self-sufficiency, the Afghans continue to rely upon CSTC-A to develop future needs for commodities, such as fuel and ammunition, according to the report.